Thanks for a great conversation in Omaha! Parking is available in the East Parking Garage (see map to right), which is just a short walk across open space to the Milo Bail Student Center. There is also a small visitor lot (yellow) just off the east entrance to UNO's Dodge campus. 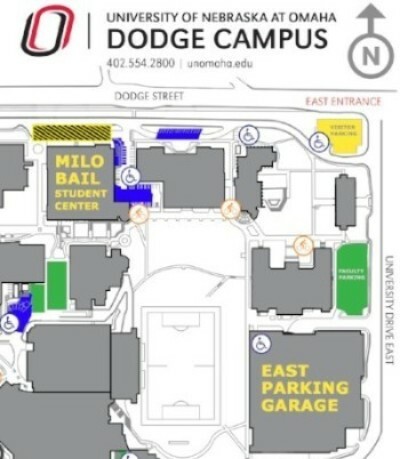 There is handicapped parking and a handicapped entrance on the east side of the Milo Bail Student Center (blue). "I was gratified to see your reminder about civility at the beginning of the program...so important, especially in these discordant times." "Just wish I could have attended all of the sessions and look forward to NET's airing of snippets from each." "I appreciated the non-confrontational approach that the panelists employed. It was an informative and interesting evening." Henry Cordes has spent more than three decades as a reporter for the Omaha World-Herald, specializing in public policy, investigations and special projects. 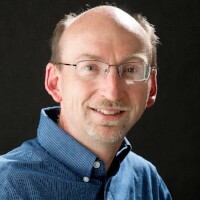 He's a five-time winner of the University of Nebraska-Lincoln's Sorensen Award, awarded each year to recognize the state's most distinguished work of journalism, and has won national awards for deadline writing, sports writing and investigative reporting. He previously authored two books on Nebraska football history, and his third book, on an Omaha serial killer, is due out next month. He lives in Omaha with his wife, Susan, and twin daughters, Thelma and Lucy. Victoria M. DeFrancesco Soto, Ph.D.
Dr. Victoria DeFrancesco Soto is a political scientist whose expertise includes immigration, Latinos, women and politics, political psychology, and campaigns and elections. In looking at immigration, she takes a broad historical perspective to understand current policy debates. 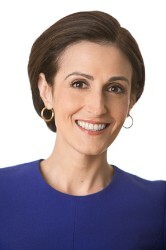 She is also a contributor to MSNBC and NBCNews.com as well as a regular political analyst for Telemundo. She has previously provided on-air analysis for CNN, Fox, PBS, Univision, NPR and has appeared on HBO’s Real Time with Bill Maher. Most recently Victoria was a featured expert in the PBS documentary of the Civil Rights Trailblazer, Willie Velasquez in, Your Vote is Your Voice. Victoria is also published in both academic and popular outlets such as POLITICO, Talking Points Memo, and Perspectives on Politics. Victoria is a professor at the University of Texas’ LBJ School of Public Affairs where she was selected as one of the University’s Game Changing faculty. She is also a faculty affiliate of the Department of Mexican-American and Latino Studies and the Center for Mexican American Studies. Named one of the top 12 scholars in the country by Diverse magazine Victoria previously taught at Northwestern University and Rutgers. Victoria received her Ph.D. from Duke University and did her undergrad work at the University of Arizona. 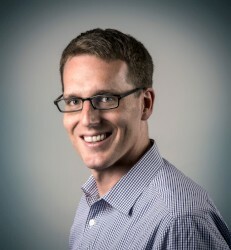 David Fahrenthold is a reporter for the Washington Post, covering the Trump Organization and President Trump's potential conflicts of interest. He has worked for the Post since 2000, and his prior assignments included the D.C. police, the environment, New England, Congress and the federal bureaucracy. In 2017, he won the Pulitzer Prize for national reporting for his coverage of Donald Trump's empty promises to donate to charity, and for revealing the existence of a tape from Access Hollywood that showed Trump speaking lewdly about groping women without their consent. A native of Houston, he now lives in Washington, D.C. with his wife and two daughters. 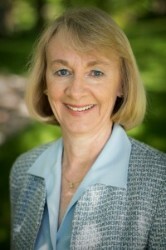 Dr. Barbara Pickering is a Professor in UNO’s School of Communication. Her teaching and research focuses on rhetoric and social influence, specifically in political communication and gender communication. She currently teaches a course in Media and Politics. Her experience in education has also included coaching competitive debate at the high school and collegiate levels. In 2001, she was selected to coach the National Communication Association’s International Debate Team. During the tour of Japan she also lectured on argumentation theory and rhetorical strategies in American politics. Pickering initiated the DebateWatch project at UNO beginning in 2004. Each presidential election cycle since, this event has brought students and community members to campus to watch and discuss the campaign debates. In 2007, Pickering received the UNO Alumni Outstanding Teaching Award for the College of Communication, Fine Arts and Media. 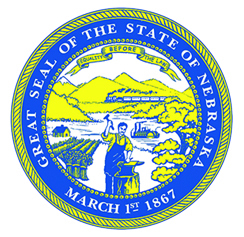 She earned a BS (1980) and an MA (1987) from the University of Nebraska-Lincoln and a Ph.D. (1992) from the University of Southern California. Pickering is a native of Syracuse, Nebraska.